Glasgow Summer Sessions is returning this summer with legendary band The Cure, US rockers Foo Fighters and Manchester pop-rock band The 1975 announced as headliners across two weekends in August. The Cure will be headlining on the Friday 16 August 2019, whilst Foo Fighters will take the centre stage on Saturday 17 August 2019 before The 1975 top the bill on Sunday 25 August 2019. 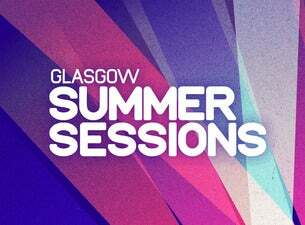 Set to be one of the most anticipated Scottish shows of the year, more incredible artists will be announced for Glasgow Summer Sessions in coming months so stay tuned.